Make it about caring not control! 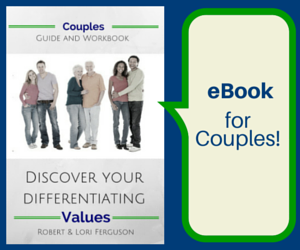 Robert wrote a post from his perspective during our series on Values in Marriage. 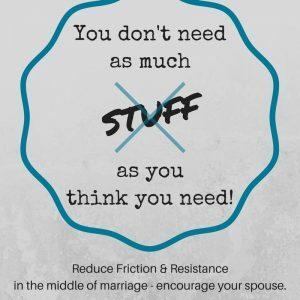 Being neat reduces the friction and resistance in marriage. As we mentioned in our 9th mid-marriage video, Robert is the neat one in our relationship. Me? Not so much! However, I have improved because of the two suggestions in our video. Moving is good for one (of many) things: it forces you to look at all you own. 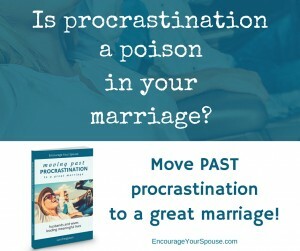 Have you faced a move recently? How much did you choose to donate, sell and/or throw away? Maybe you don’t need to wait till a move? Maybe you could begin this process now? This is exactly as it sounds. Take three bags or boxes and walk through your house, choosing things to donate, toss in the garbage or sell. Don’t be hard on yourself. Just begin. 2. You can be bothered to do the work to organize the sale. The second point is crucial. If you know you’re unlikely to ever get around to doing what’s needed to sell your items, then save yourself time and guilt and don’t tell yourself you’ll sell. It’s sell-worthy, but you can’t be bothered to sell it. We did sell some items but donated quite a bit when we moved out of the house. 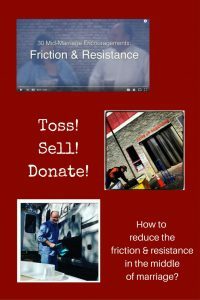 It was easier to live in 282 square feet without that friction and resistance! I found “The FlyLady” many years ago. (It might even have been before we moved to the United States. Wow – that was in 2000.) She had created a system to make it a process to keep your space tidy. 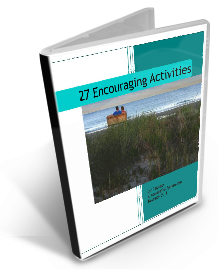 I found it easier to homeschool because she was all about small steps, and daily actions. Her ideas really helped me, so I thought I’d share… these are only three of many ideas. Shine your sink – this is your first task as a FlyBaby, and also the foundation of FlyLady. It all begins with a shiny sink! 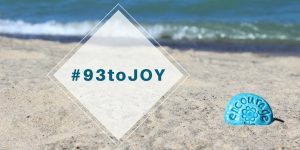 Getting dressed to shoes – FlyLady believes that you feel and act differently when you are completely dressed with shoes on your feet, even if you’re not leaving the house. It makes you feel ready to go! Declutter 15 minutes a day – FlyLady’s principle is that anyone can do anything for 15 minutes. Just set a timer and declutter something for 15 minutes, and then stop when the timer goes off! 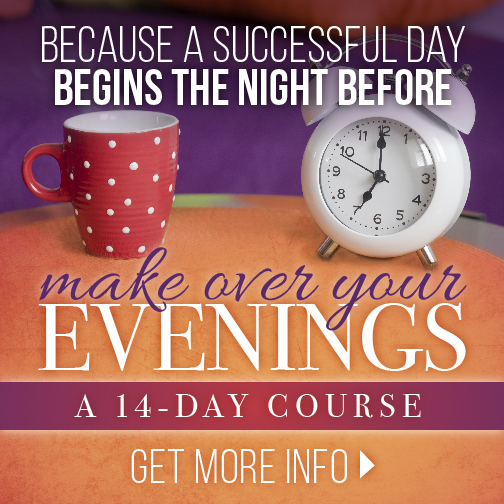 Her foundational system is through an email a day which costs nothing. If you’d prefer, there’s an app, but that has a monthly cost. Look through her site, and try the emails for a week or so. You might be surprised. 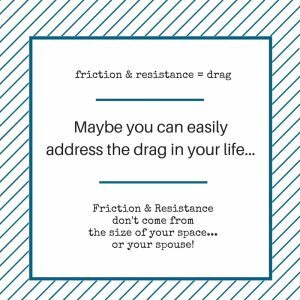 When should you reduce the friction and resistance in your life? 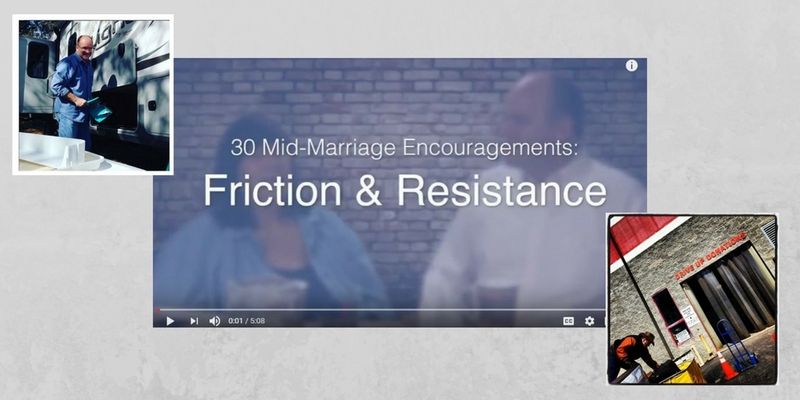 Perhaps you haven’t truly considered why you’re feeling annoyed with your space or your spouse.